I am still here. Just busier than ever! I finally had a chance to make some new cards and I am also getting ready for the new Angel Company catatlog that will come out in July. Infact it came in the mail on Friday and there are lots of super cute new sets! 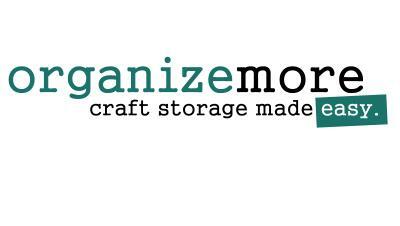 I will be having a Catalog premier party soon. 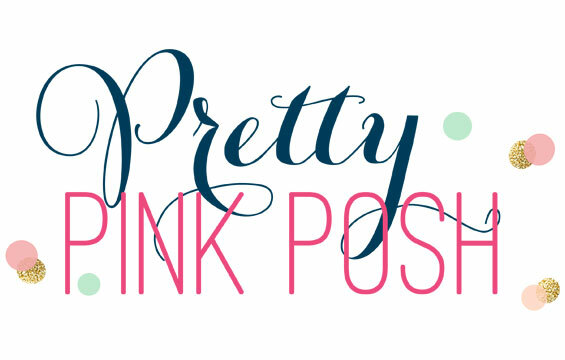 Stay tuned for details! Thank you for all the emails urging me to post. I know it has been along time! Here are some new cards etc...that I have made recently. This card I used several different techniques. 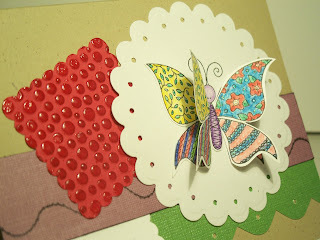 I started by using the TAC corner rounder to scallop the edges of the green paper. 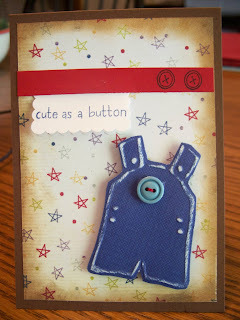 I used the Nestabilities scalloped circle, and embossed with it as well, for the main stamped image. 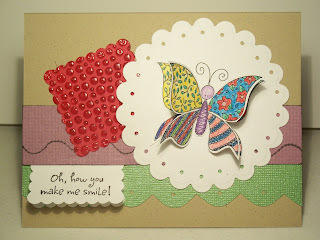 I used my cuttlebug to emboss the square scalloped piece (Marvy) and then Versamark and clear embossing powder to make it look like bubbles. Again using my Marvy again for another scalloped square, I folded it in half and made the tag. 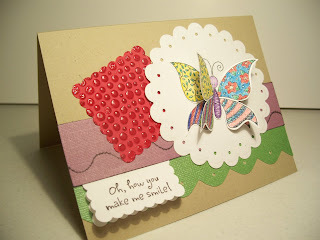 The butterfly, I stamped twice, colored with my watercolor pencils and topped it off with stickles. This was a fun card to make! 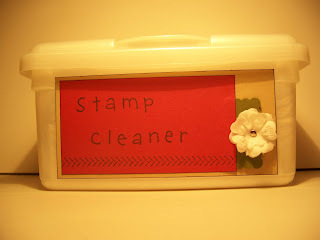 This is my new favorite stamp cleaner. I bought the cheap wipes from Walmart and then just made my own tag to cover the front. They will really clean the stamps and you can just put your slighty used wipes right back in and save for next time. I will update again soon! 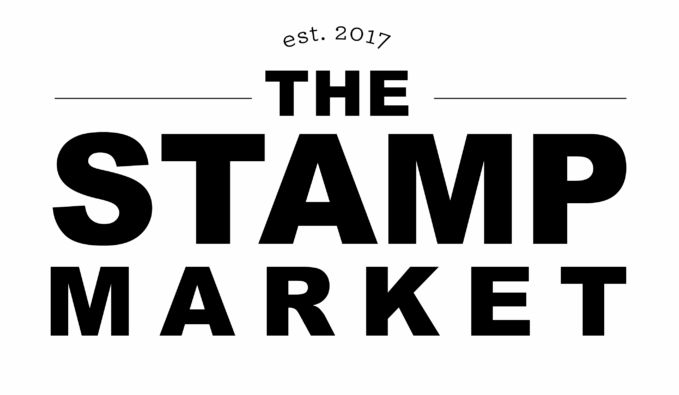 I have lots of new ideas to share and of course new stamps, with the new catalog here!